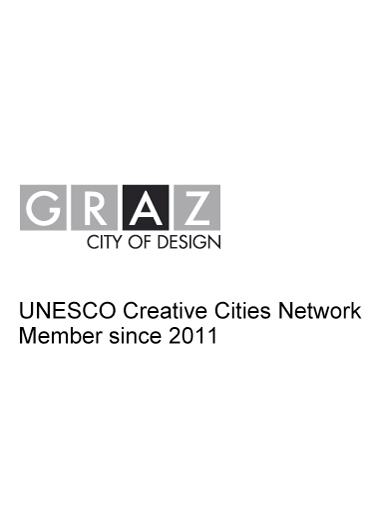 Director-General of UNESCO has nominated Graz (Austria) as a member of the UNESCO Creative Cities Network. The Director-General of UNESCO has nominated Graz (Austria), as the tenth UNESCO City of Design. We now have 28 members in our Network.